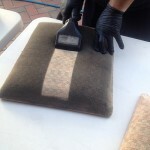 If your home or office furnishings already cry out for some cleaning attention, then hiring a professional upholstery cleaning service is your best option. 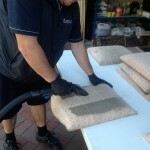 Let the professionals from Advanced Cleaning and Restoration Services in Adelaide, provide you with the services you need. Your home and office upholstery need proper care in order to provide longer lasting use and stay in the best condition possible. 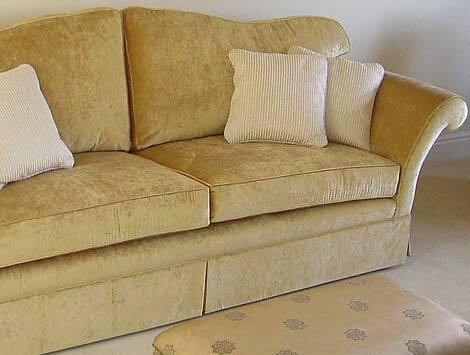 Minor stains or even pet hairs can ruin expensive upholstery. Even the simple act of placing your arm or hand on the sofa leaves body oil and dead skin cells on the delicate fabric which can build up overtime. Soon you will find your precious furniture item soiled and feeling grimy. 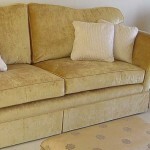 Regular upholstery cleaning is necessary in order to preserve the beauty and longevity of your furniture pieces. 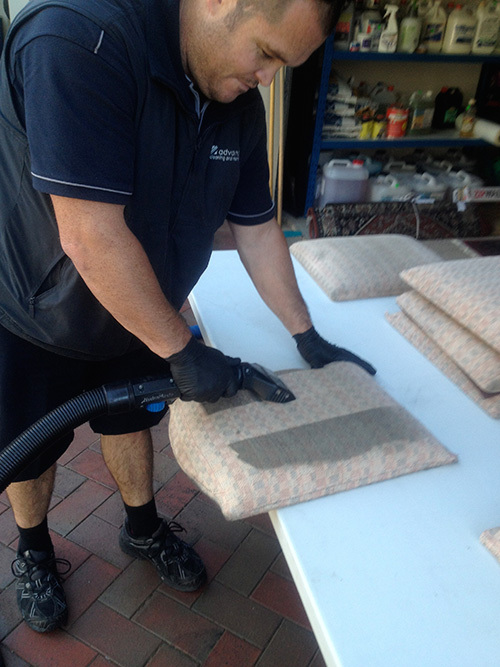 At Advanced Cleaning and Restoration Services, we take care of every type of upholstery, whether this may be a delicate fabric or micro-fibre or micro-suede. 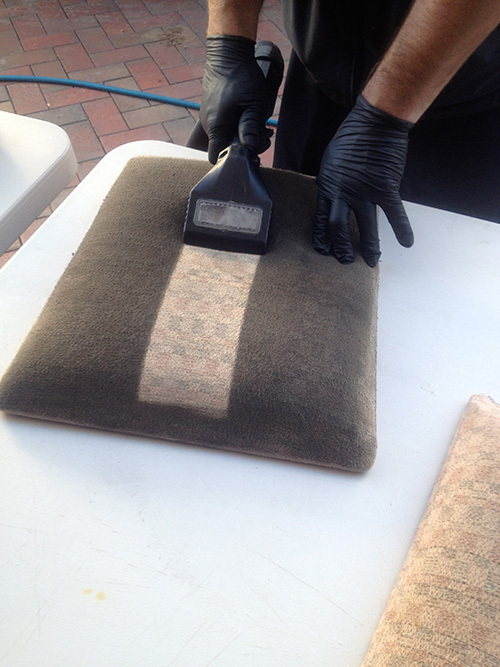 We have qualified, professional technicians who can address all your upholstery cleaning requirements. With just a quick call, our technicians will be on their way to your home or office to clean your upholstery, remove unwanted and deep seated stains, body oils, odours, and grime. We continuously strive to restore back every fabric to its original state as much as possible by utilising a dual system cleaning procedure. This system consists of a deep cleaning action while providing a very fast drying time, a perfect and unique combination we have employed in order to provide only the best cleaning service to our clients. 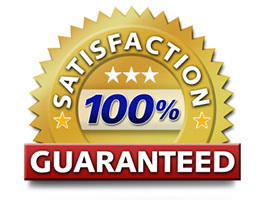 You deserve to enjoy clean and fresh furniture all the time and let us provide you with the right upholstery cleaning services you need with 100% satisfaction guaranteed. Rest assured that you have the best professional upholstery cleaners certified by the IICRC in all areas of upholstery cleaning.